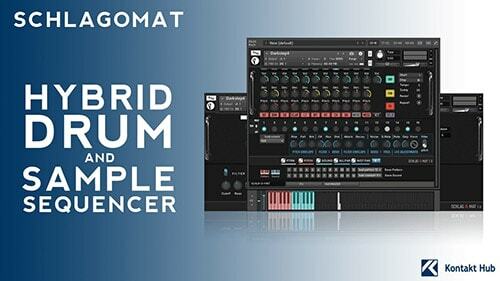 Discover intuitive drum design and sample sequencing with Schlagomat. 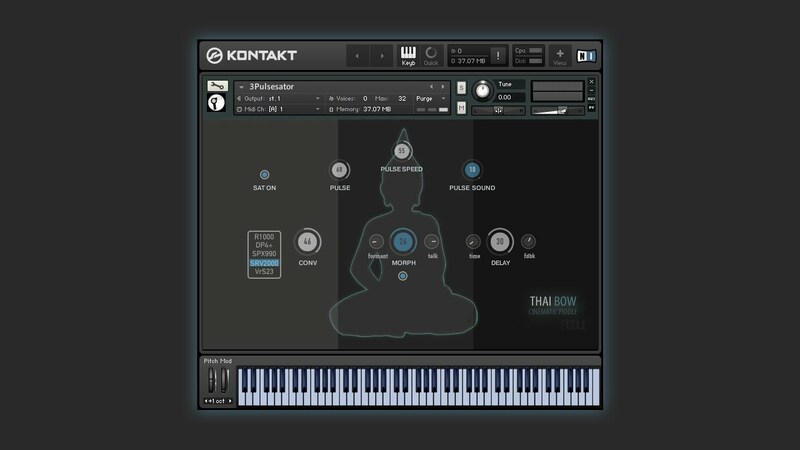 Expand your creativity spectrum - generate sound sets and patterns randomly and save the results. Create ideas in no time.